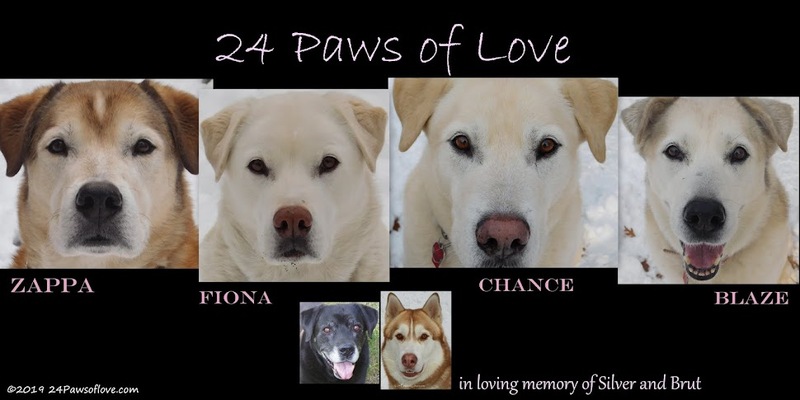 24 PAWS OF LOVE: Daddy's Birthday!! Here's a little present from us to you! So we got you these instead. To our favorite Daddy in the whole wide world!! PeeS. If you missed it, check out Boo-Boo Socks are Cool! 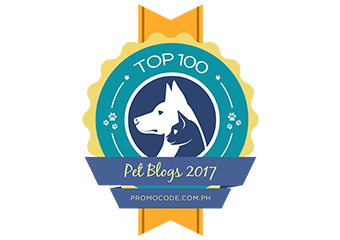 Join us for the Saturday Pet Blogger Hop. Hosted by Life with Dogs, Two Cavaliers, and Confessions of the Plume. Happy Birthday to Dad!! May your dad be blessed with more good years filled with abundance great health and happiness!! Happy Birthday to you Daddy! Happy Birthday. Aren't those dogs so very considerate? They knew you'd really much prefer biscuits to cake, right? Oh and loved the Boo Boo Socks pictures. I hope it's just the socks that are a trend and not the boo boos. Happy Birthday to your Dad! I have a feeling he thinks y'all are the best too! happy birthday to your Dad! the biscuits look delish! Happy Birthday to your Dad. We have a birthday Mom here this week too. We bet your Dad will really enjoy those birthday treats:) Great slide show, great pics. Happy Birthday to Daddy! You have a lovely family! And I really like Luigi - he is also very handsome. May you receive many many bow wow's, mews, and quacks of love today! Happiest of Birthdays to your dad! May he get to have a special walk with each of you today and enjoy all the magic the day brings! I hope this is a very special day for your Dad! Happy birthday. Happy birthday! Hope you're all enjoying yourselves today. Happy Birthday Daddy!! Hope you like dog biscuits..BOL! YaY fur your dad...Happy Birfday to hims! A furry happy birthday to Dad!